Brentcom Realty Corporation, Brokerage is a retail leasing expert with an impressive list of satisfied corporate and private sector clients since the year 2000. In addition to his real estate career, Brent had a successful background of approximately 20 years in the retail supermarket industry, providing him with unparalleled insight into the needs of retailers. Brent recognizes that every retailer is unique. His experience allows him to assist local, regional and national retailers in assessing new markets in order to formulate a strategic plan for market entry, relocation or expansion into a particular market. 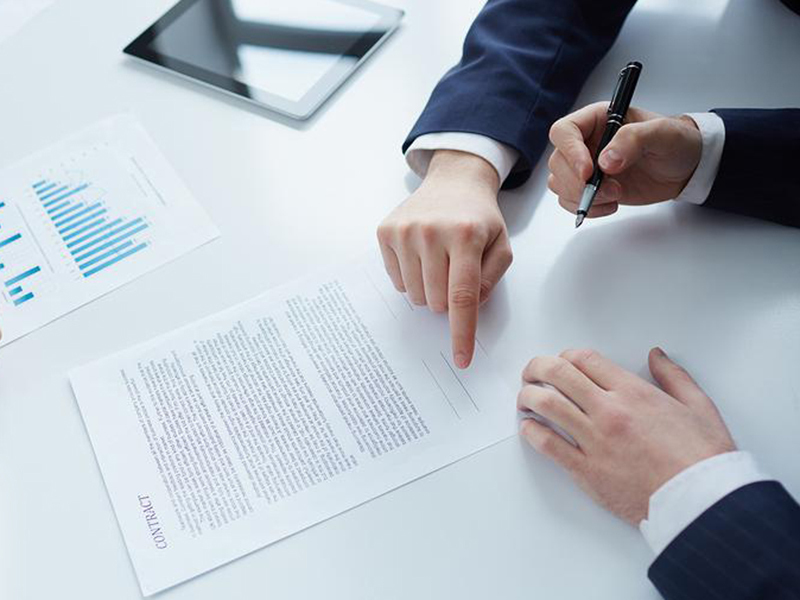 Through an exclusive search arrangement, Brent will seek the best location to meet the tenant's requirements, as well as negotiate the best possible leasing terms for his client. 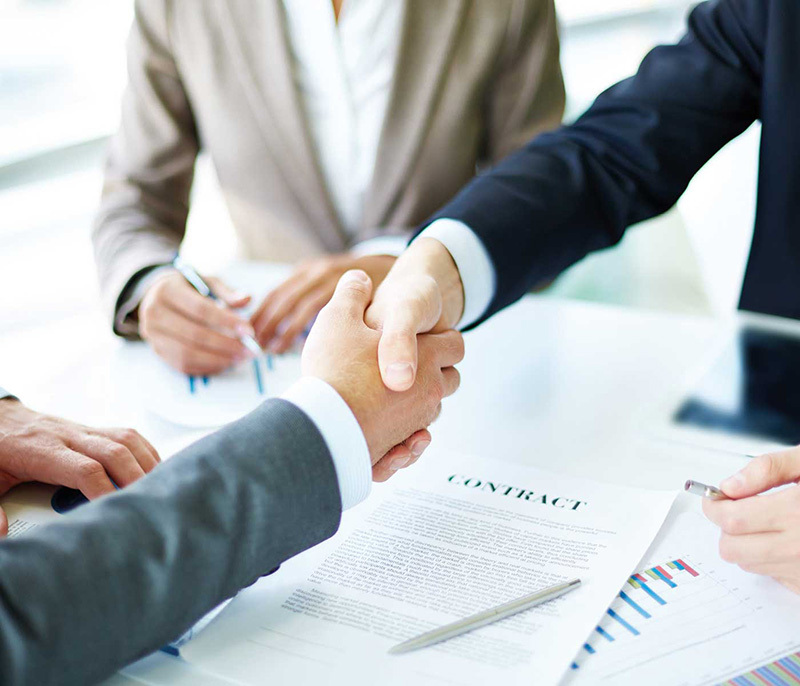 Brent is with you from the initial search until the deal is signed and the transaction is completed. 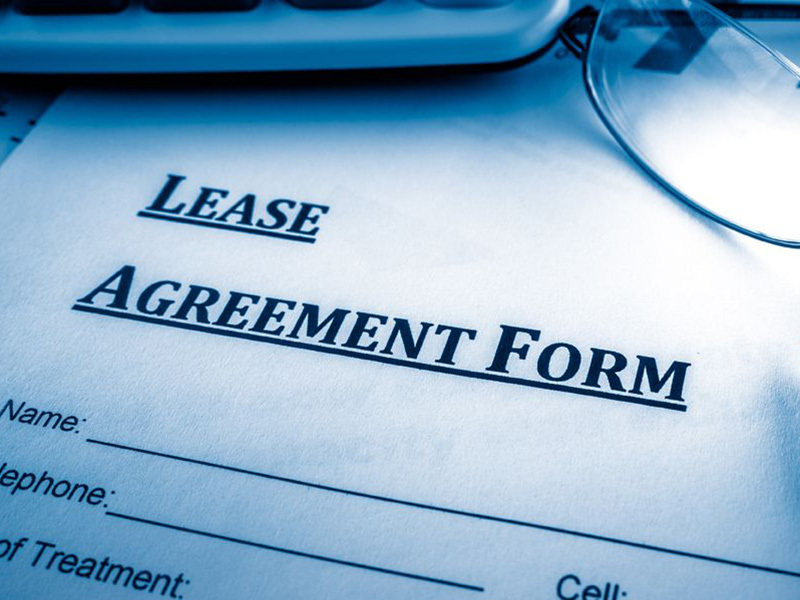 Take advantage of Brent's comprehensive understanding of today's complex lease documents and his up-to-date knowledge of the sensitive negotiating points contained therein. He recognizes that his job is not complete until his client is settled into their new business location. Personal attention to all your commercial real estate transactions.